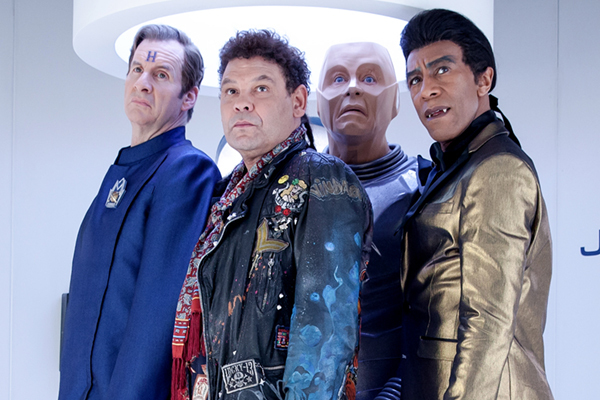 Red Dwarf XII through to Comedy Awards shortlist! Okay, look. We know we might sound like a broken record at this point. 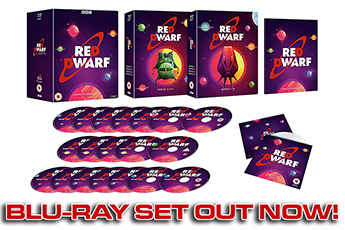 We asked you to nominate Red Dwarf in the British Comedy Guide Awards last year - and you did, and we made it onto the shortlist. 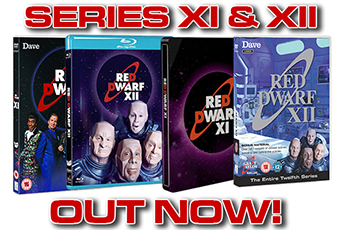 Then we asked you to vote for Red Dwarf at the same awards - and once again, you did, in your droves, and we were delighted and proud to take home both the Best Returning Comedy and the Best Comedy awards for Red Dwarf XI. And then it was only a couple of weeks ago that we sought your nominations in this year's awards. And once again you stepped up and helped us jostle our way into the shortlist. But now we're on to the final round of voting... and we need your help again. 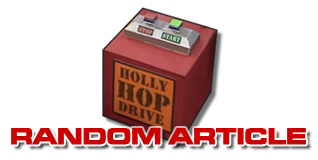 So, one more time - if you want to see Red Dwarf pick up a title (or two) in 2018, then the thing to do is vote. You can do so over at the British Comedy Guide website, and after voting for us in Best Returning Comedy you'll also be given the option to choose us as your favourite comedy overall at the end. Voting closes on Saturday 27th January, with the winners announced on Monday 29th. Vote now at the British Comedy Guide website!